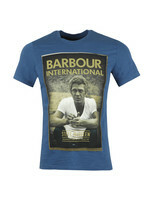 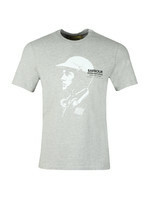 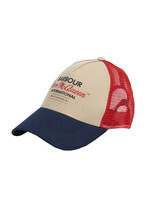 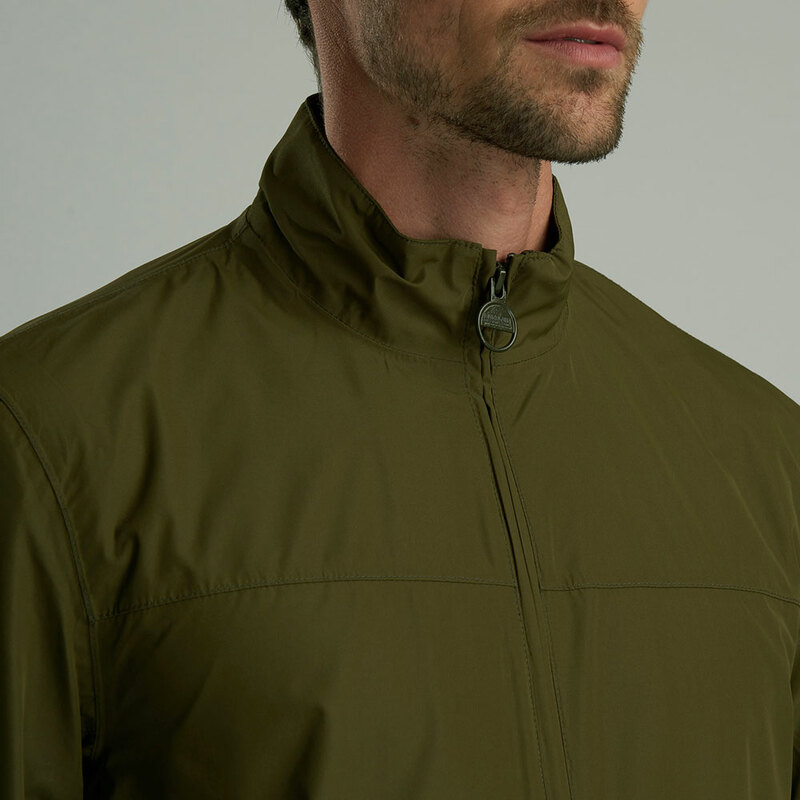 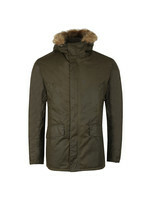 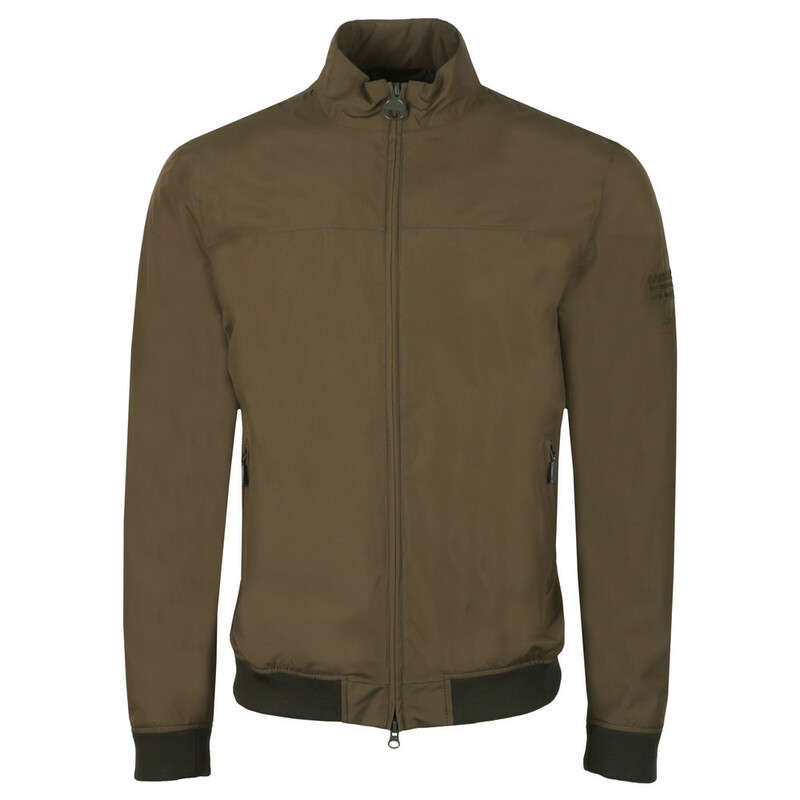 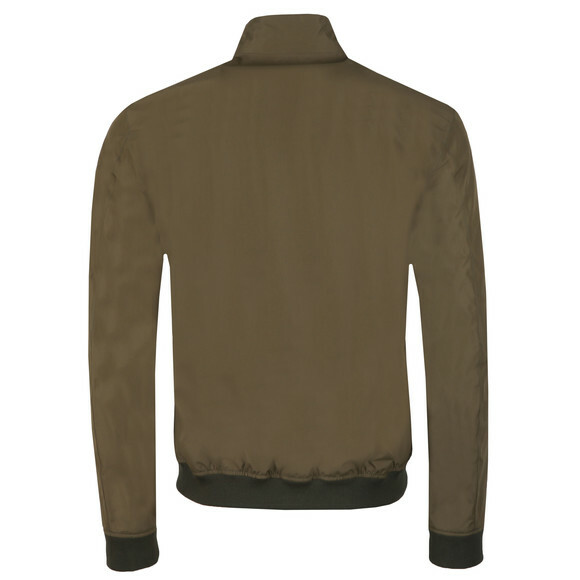 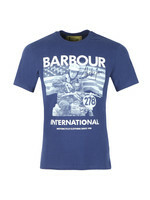 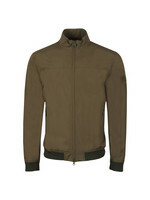 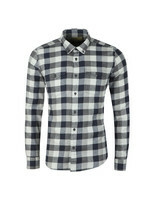 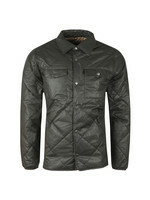 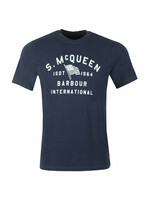 Barbour International Steve Mc Queen Olympic Jacket in Army Green. 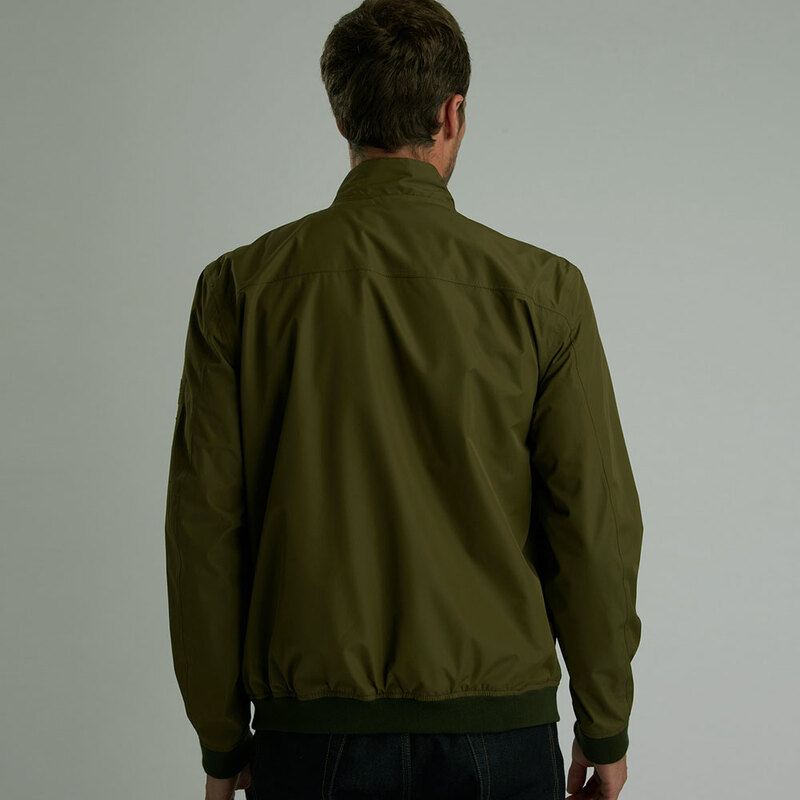 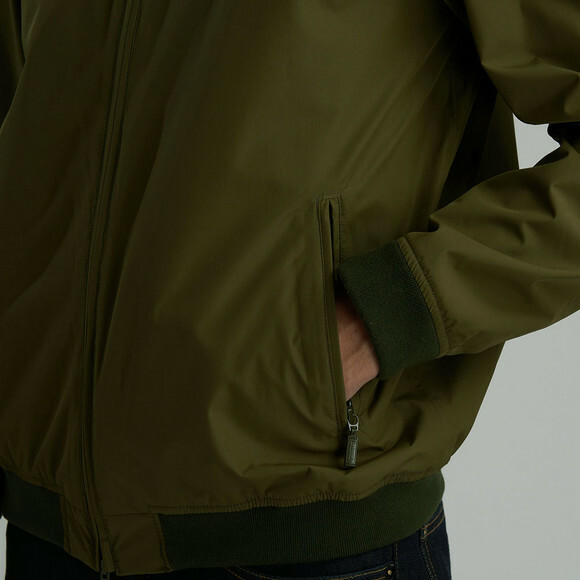 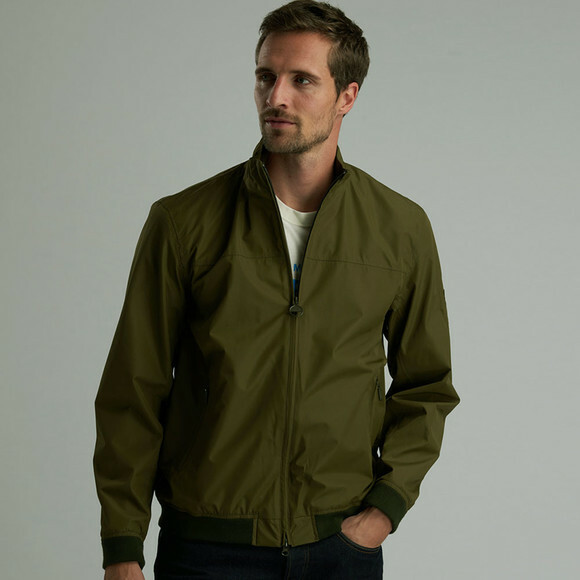 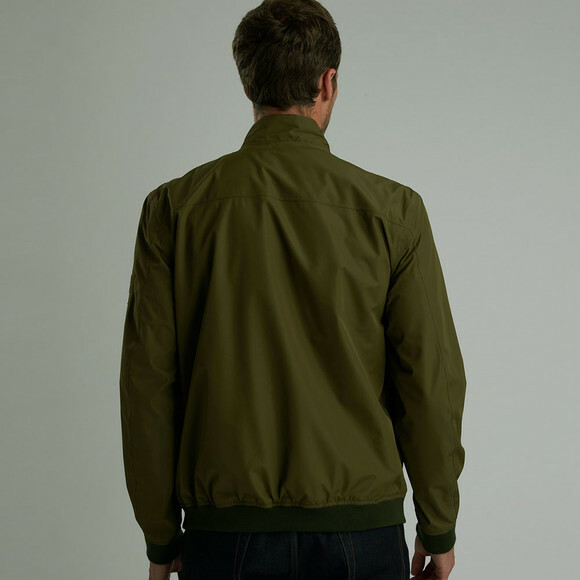 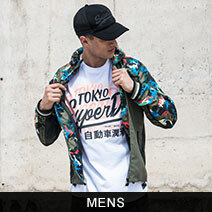 A classic bomber style jacket with fitted cuffs and hem. 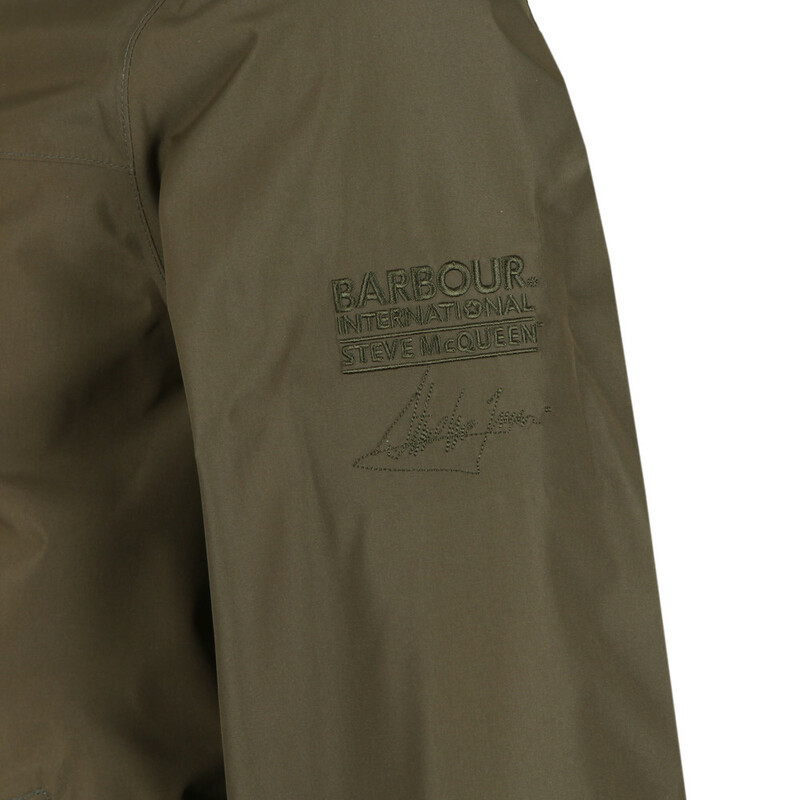 The waist pockets are zip closure and the front zip has a branded pull. 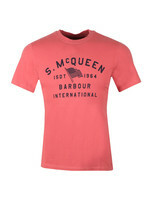 Finished with a tonalSteve McQueen logo to the left sleeve.